Nina Kaye is the Artistic Director of Unspoken Theatre Company and a self-described impresario. 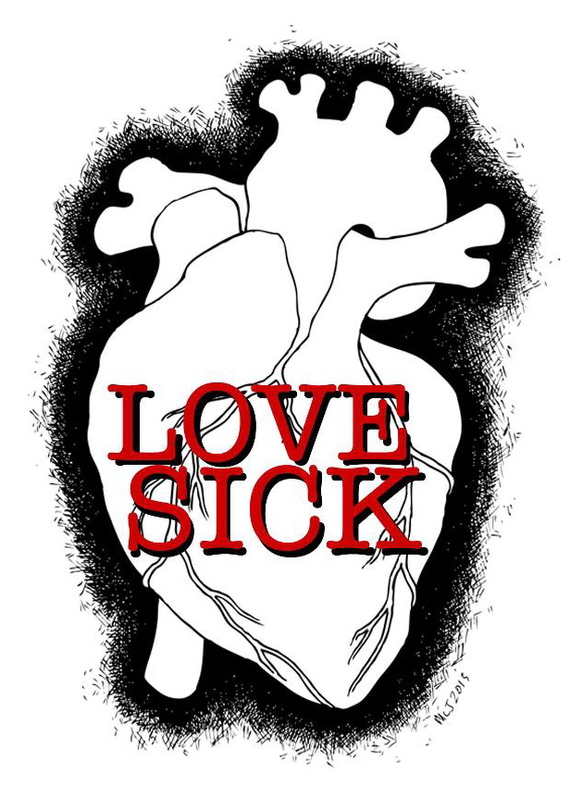 LOVESICK, an evening of theatre shorts working with darkly romantic themes, features the work of local female playwrights and will take place at a different venue each night. This entry was posted in New Plays, Theatre and tagged love, nina-kaye, shorts, toronto, women. Bookmark the permalink.